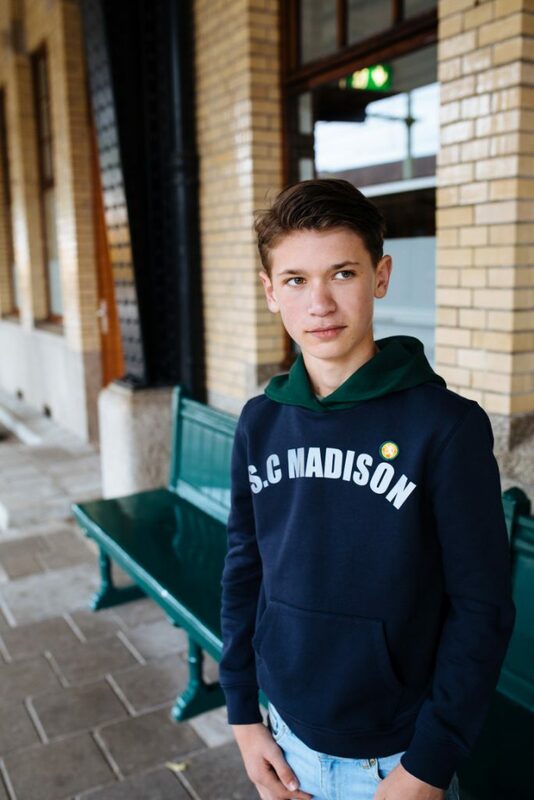 Street Called Madison is made for and by hip, urban teenagers and started out by bringing together a group of teenagers to collaborate with us. This has resulted in a Girls collection called Luna Hill and a Boys collection called Charlie Ray. The story is about a Street Called Madison, the street where Luna and Charlie grew up in with their friend. The brand tells the story of their lives. Charlie Ray, a bit older than Luna, has a dog called Mr. Spikey who also plays an important role. Great passion for design, quality and fit. We believe that when you work together you get the best.